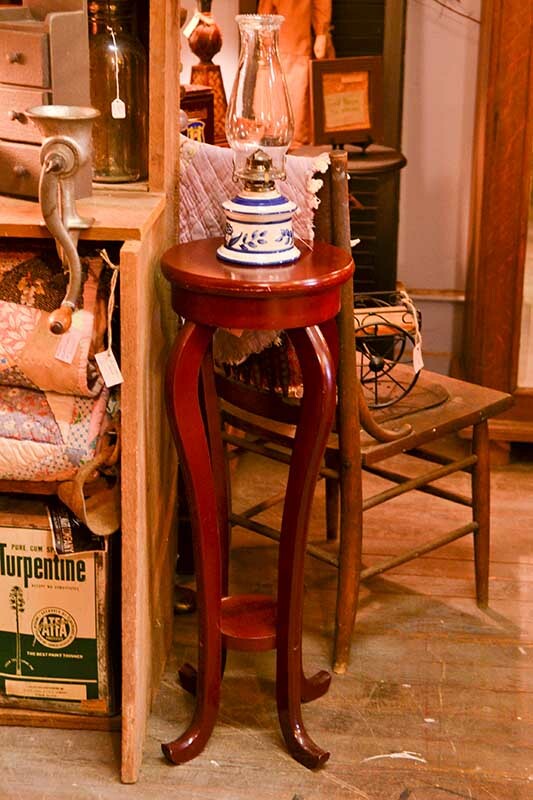 Traditional Antiques is such a broad way of expressing a super wide variety of individual styles of Antiques. 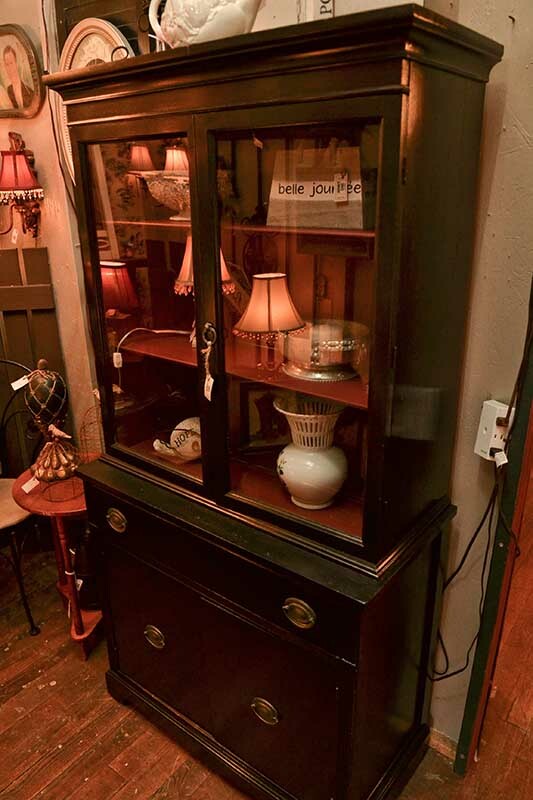 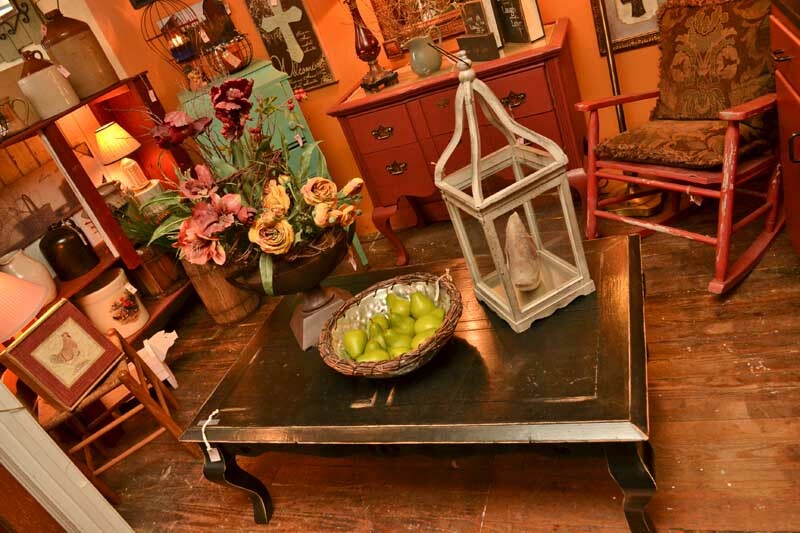 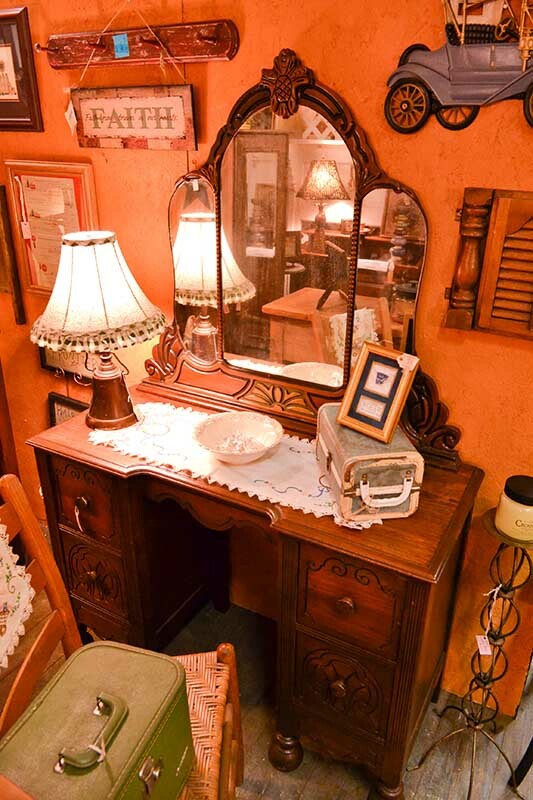 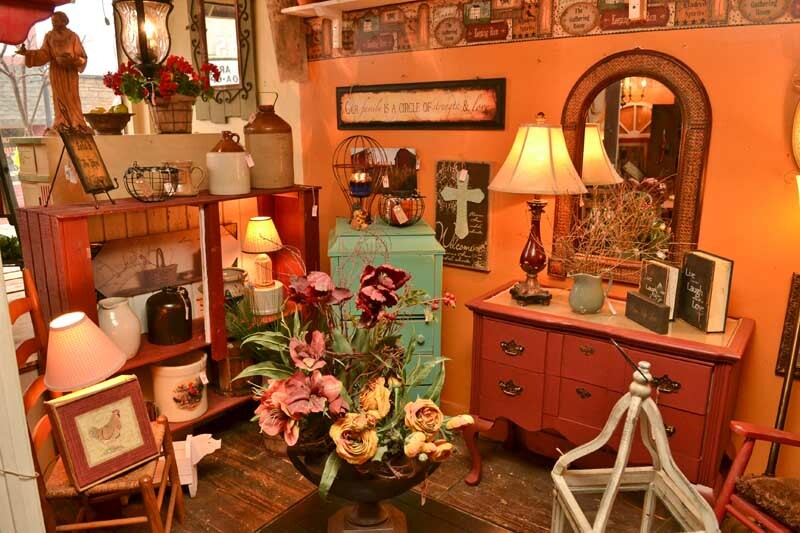 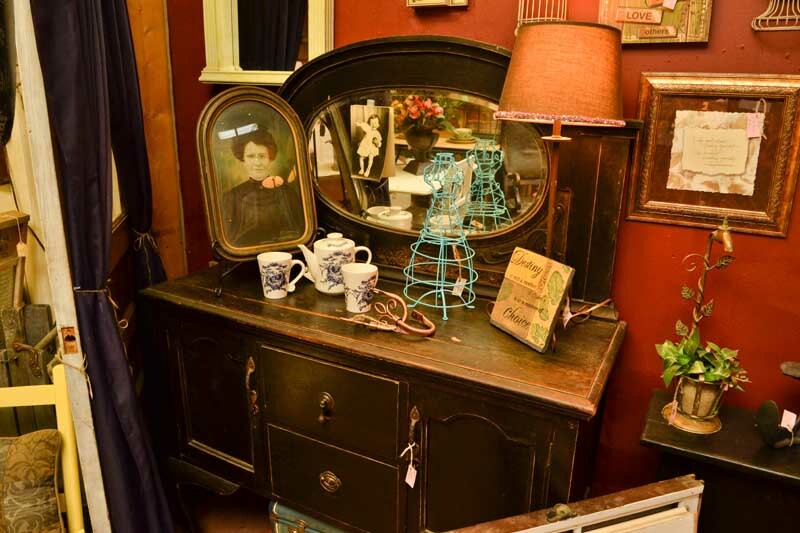 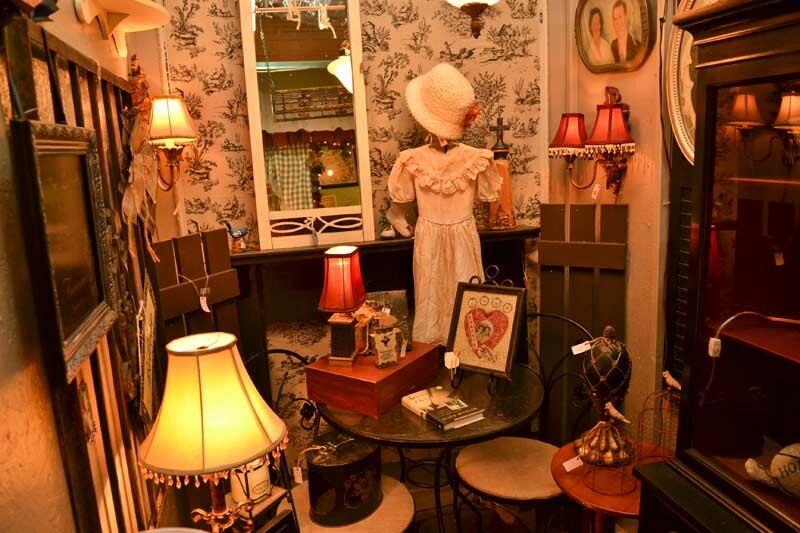 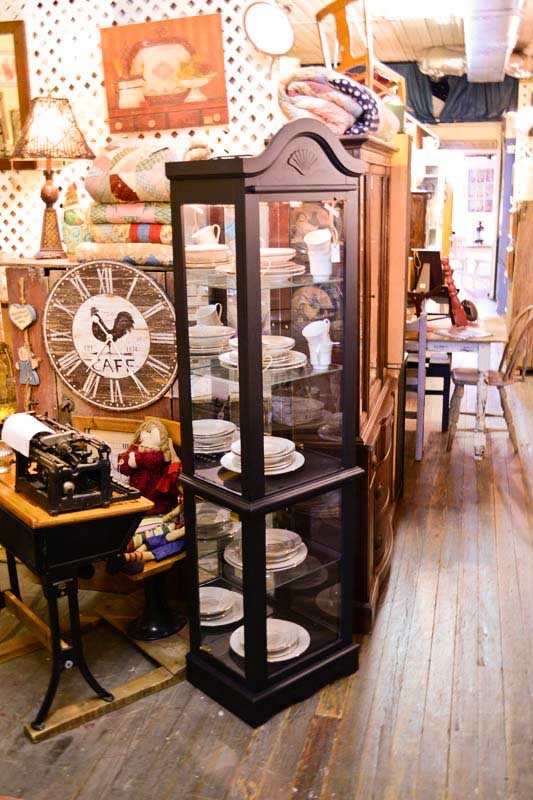 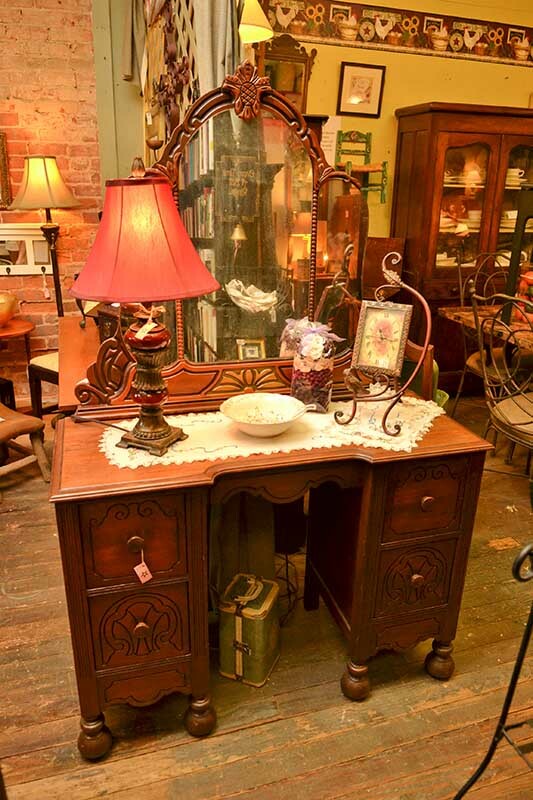 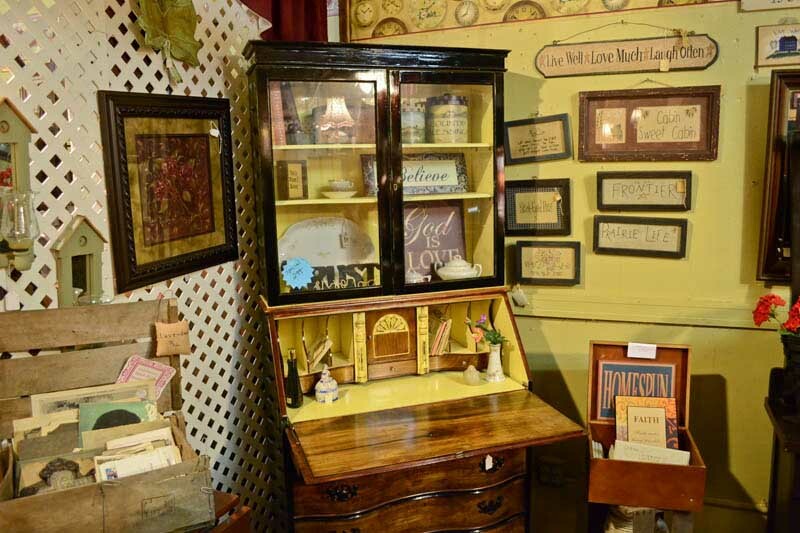 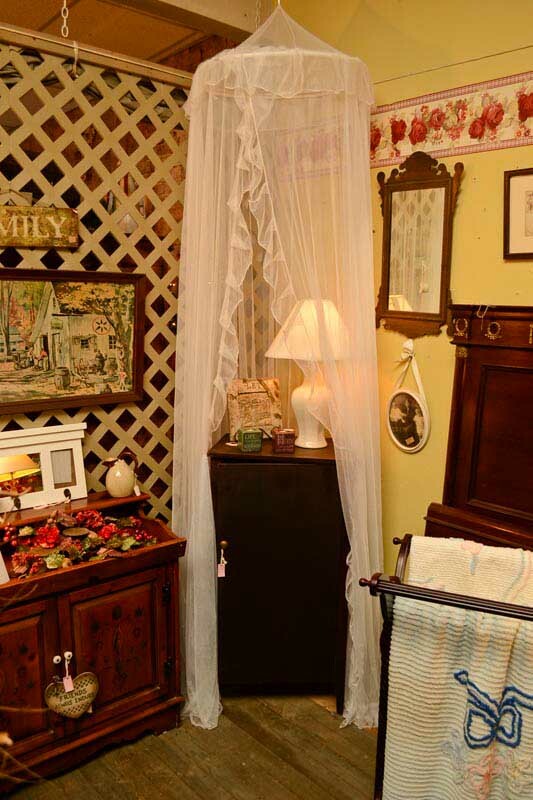 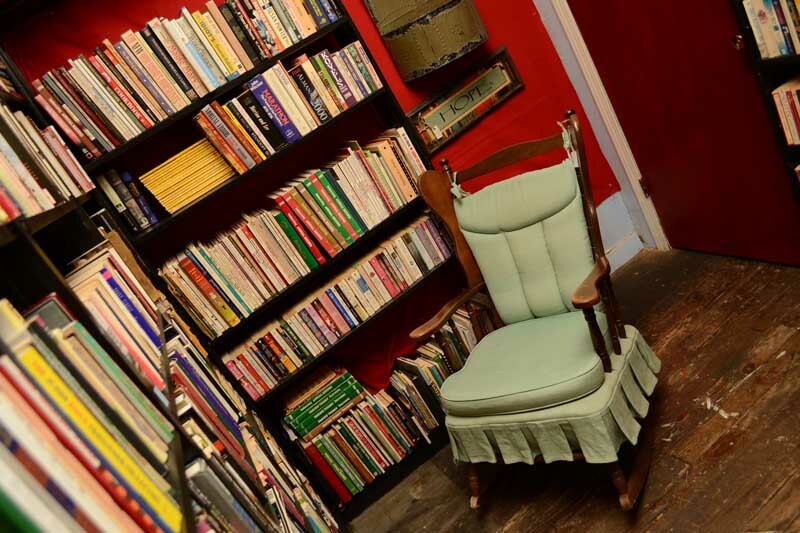 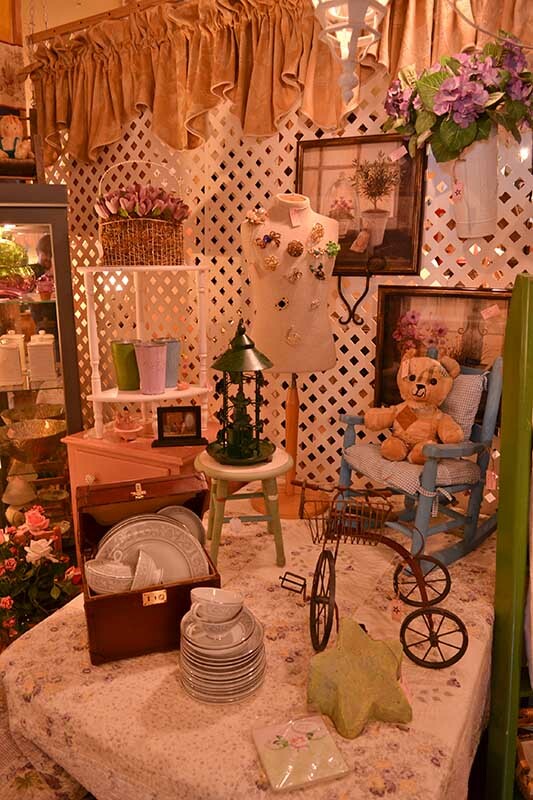 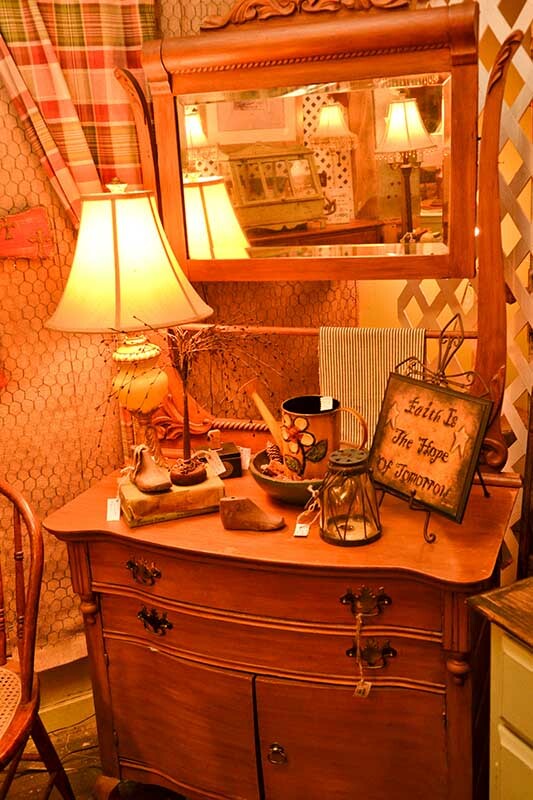 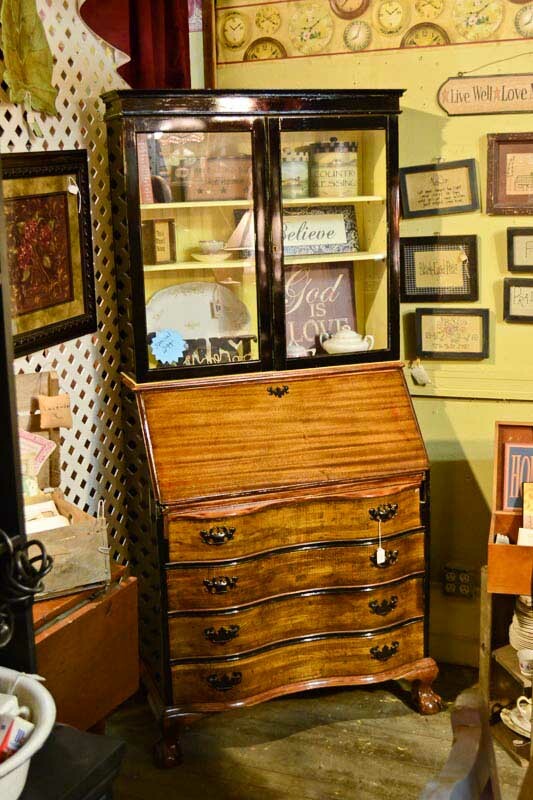 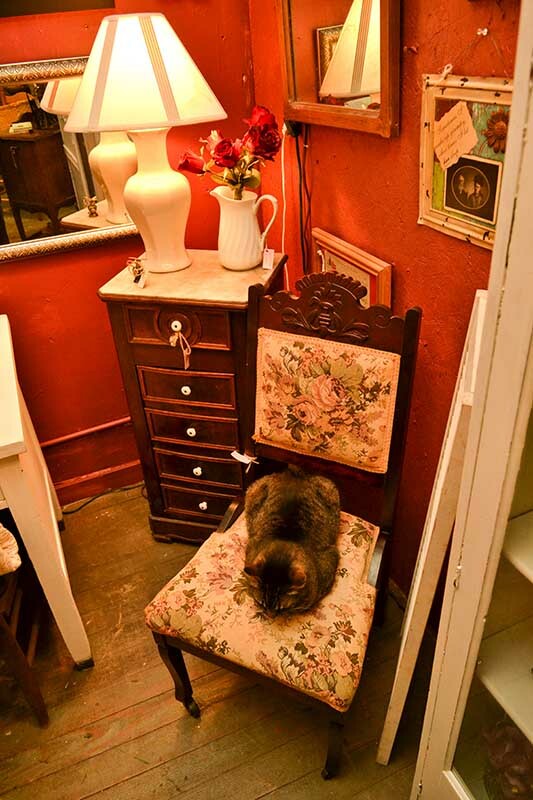 At Somewhere in Time Antiques we use it to cover the many different styles and periods that people generally think of when you say the word "Antiques". 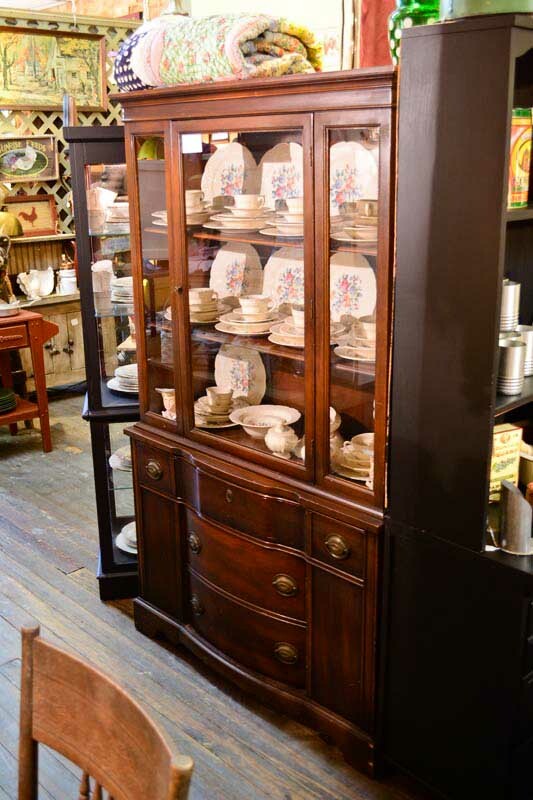 Early North American, 19th century and the classic Victorian style are images that come to mind for most. 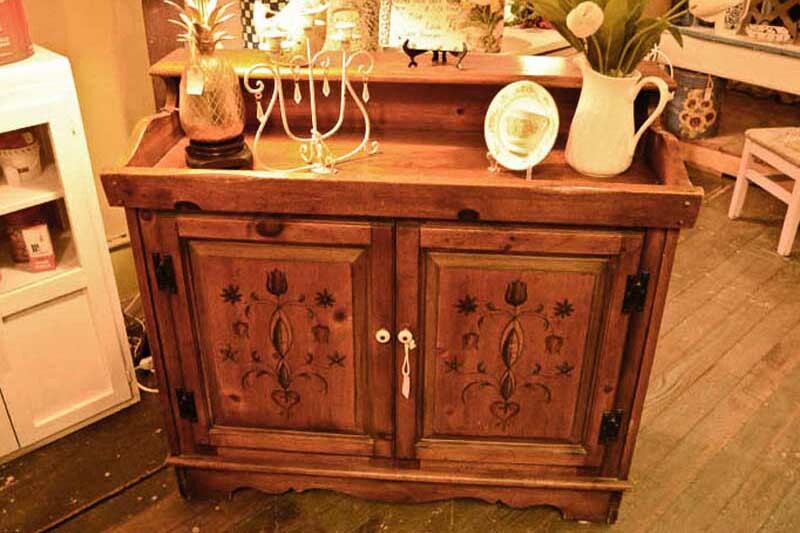 Sturdy pieces of furniture with carved designs meeting certain specifications of the style. 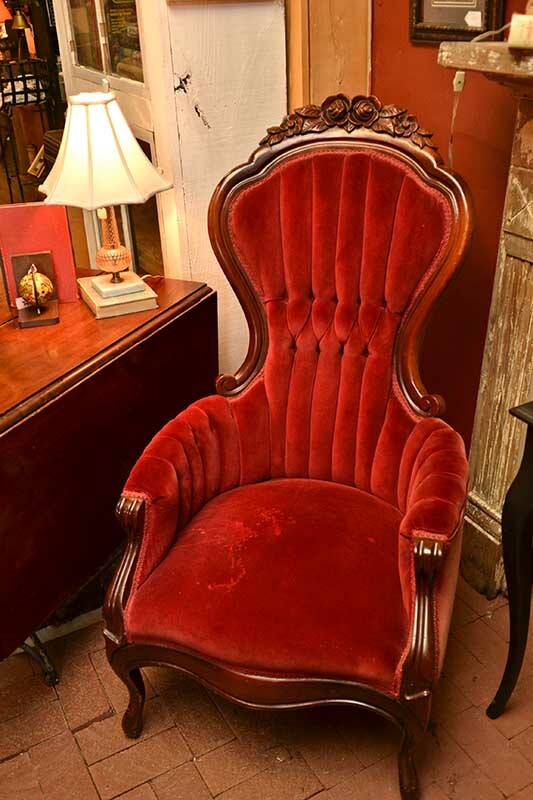 Chippendale, Victorian, Queen Anne and so on, with the cabriole leg design or the "Ball and Claw" foot, seen in many antique pieces. 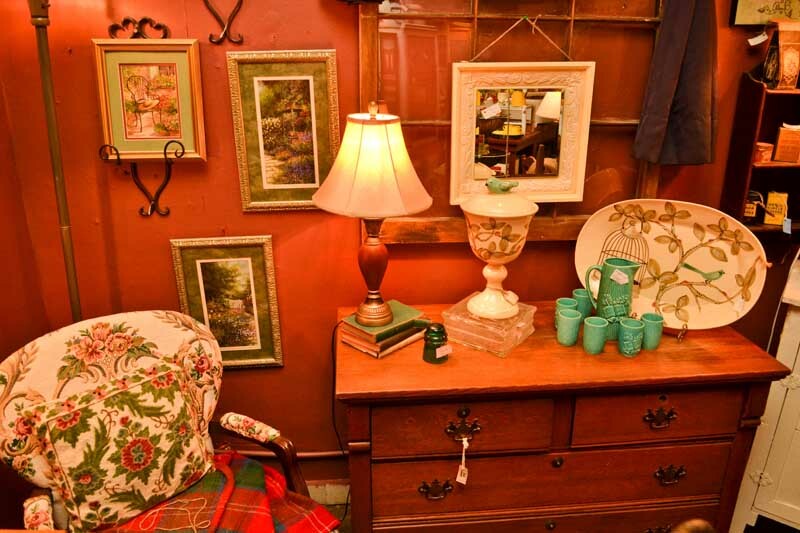 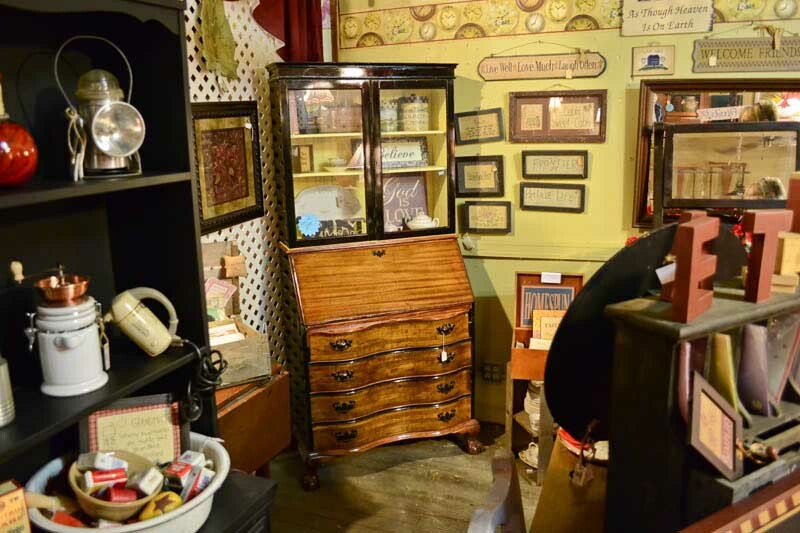 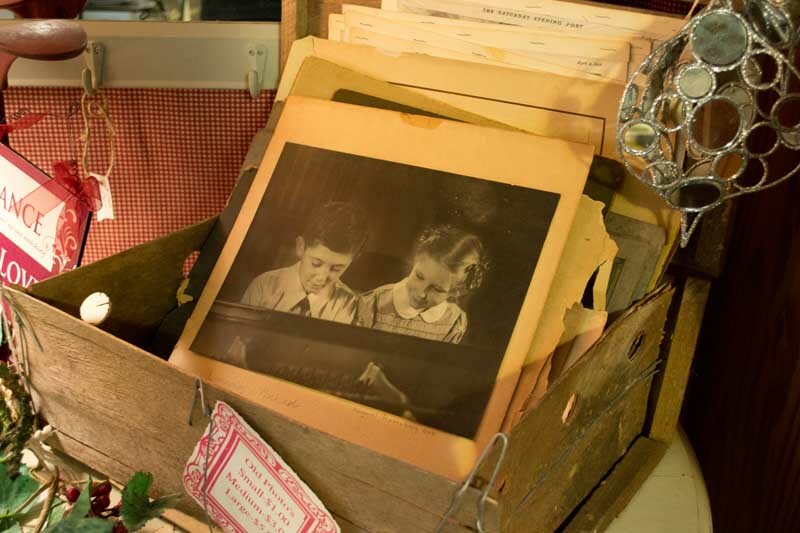 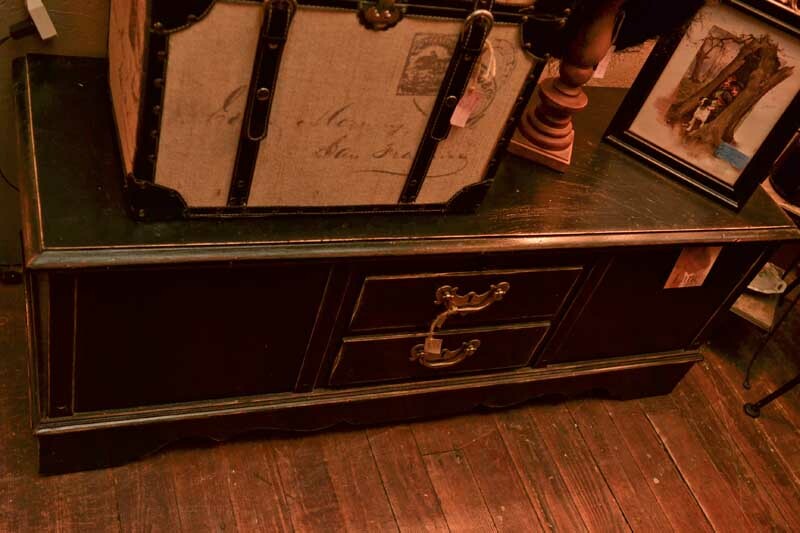 These Traditional Antiques are the primary stock for most antique shops today. 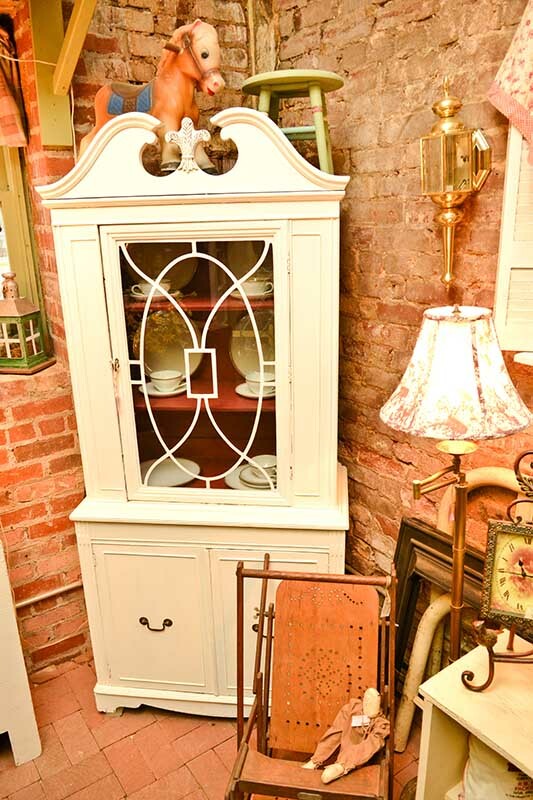 We carry many, but are selective in our purchasing as to style, function and quality. 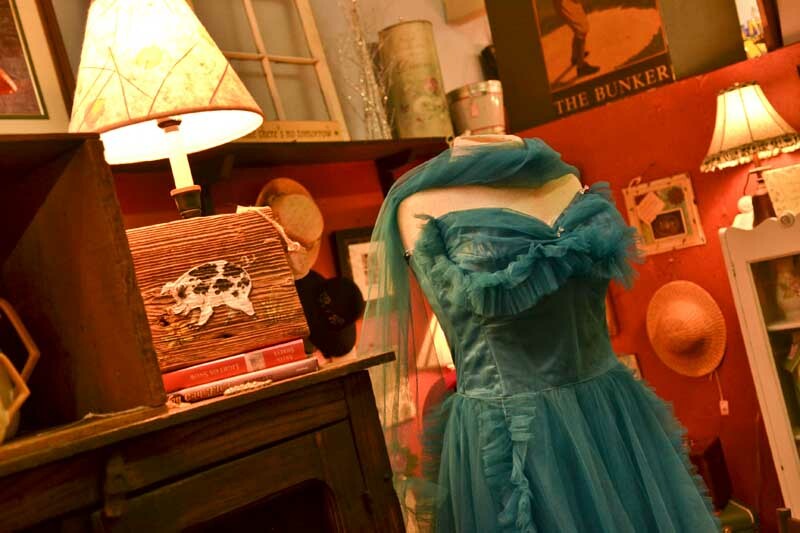 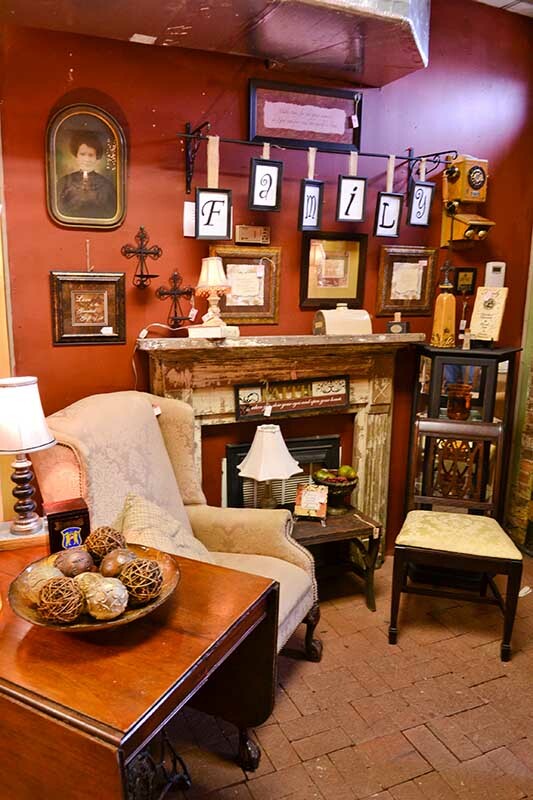 Historic Downtown Dallas is home to several Antique Store, all within a short walking distance here on Main Street. 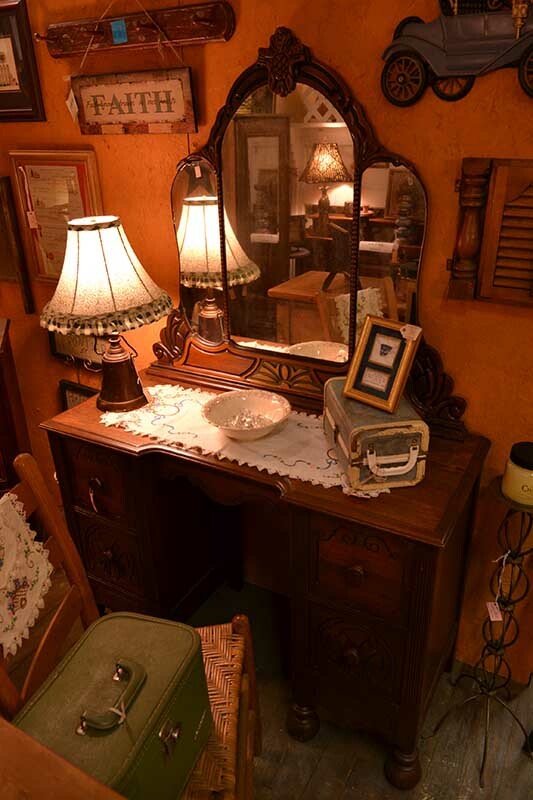 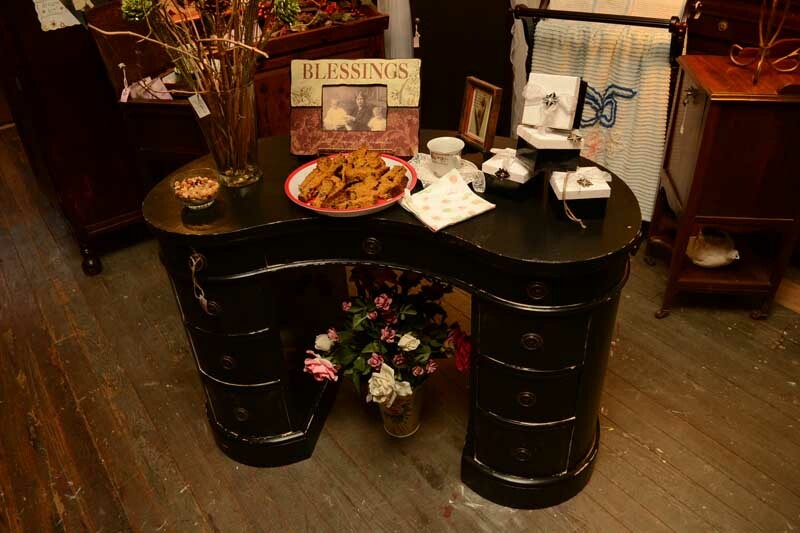 We would like you to come and be our guest, and share with us your stories and memories as you shop the area for the Antiques and Memorabilia that your looking for. 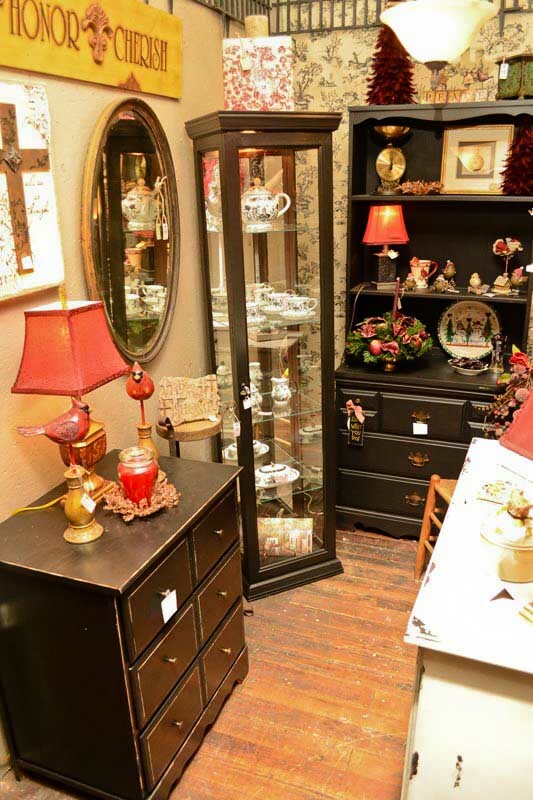 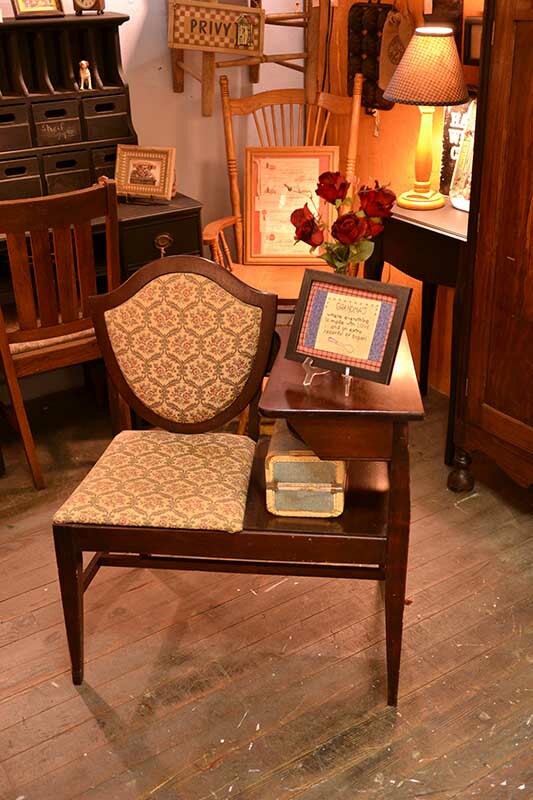 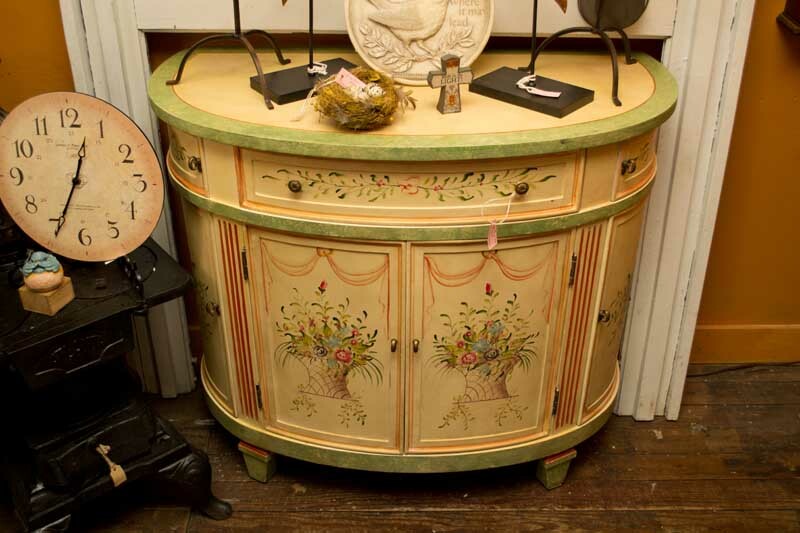 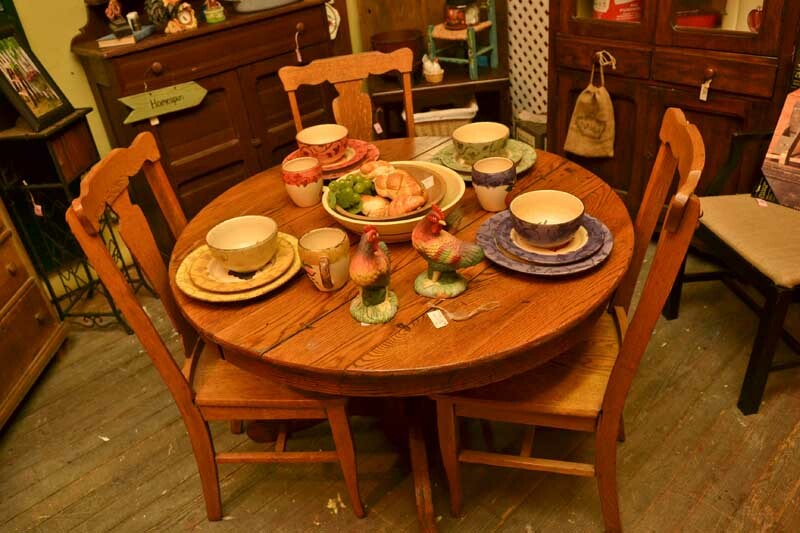 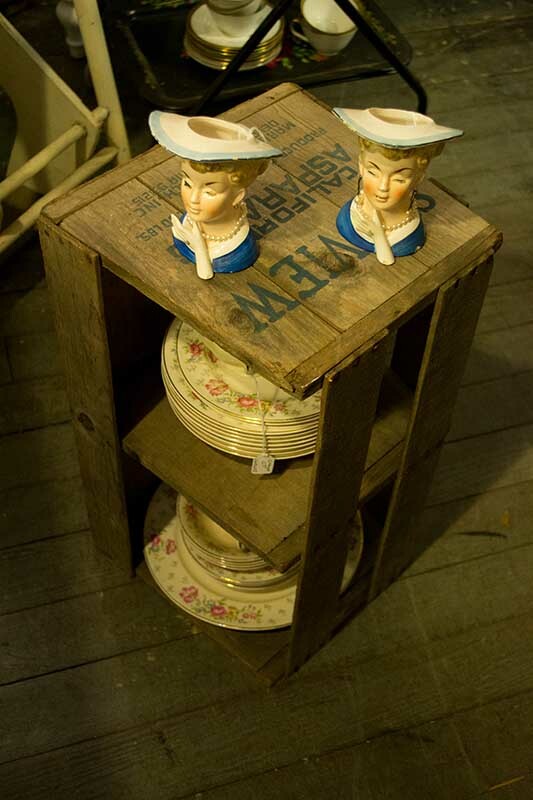 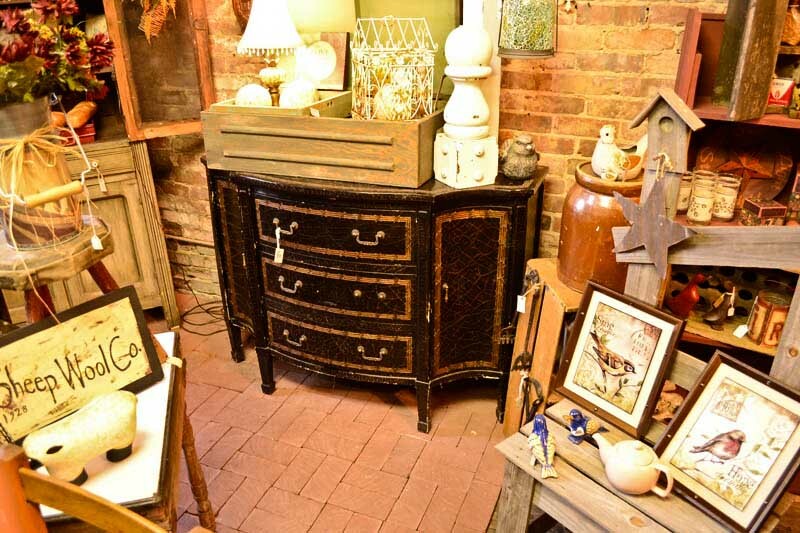 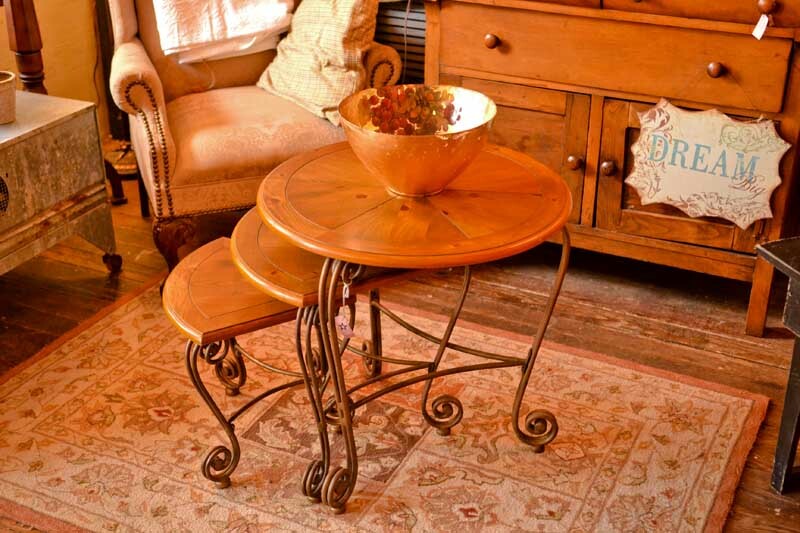 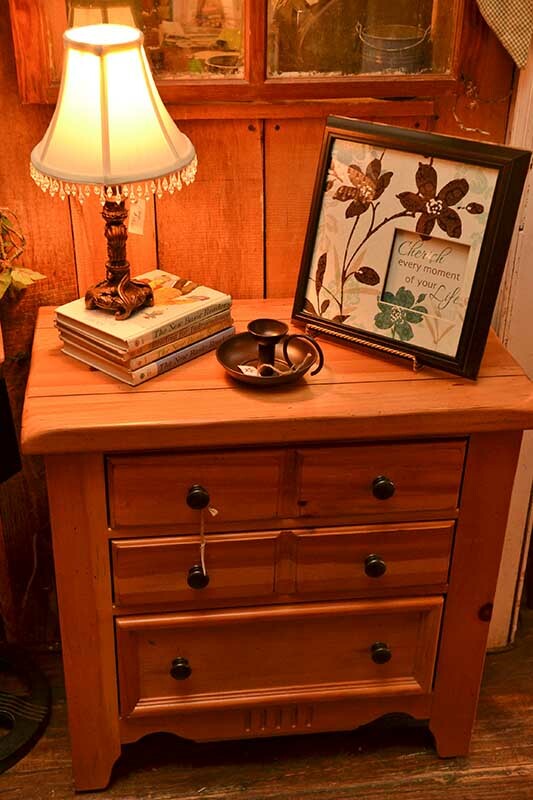 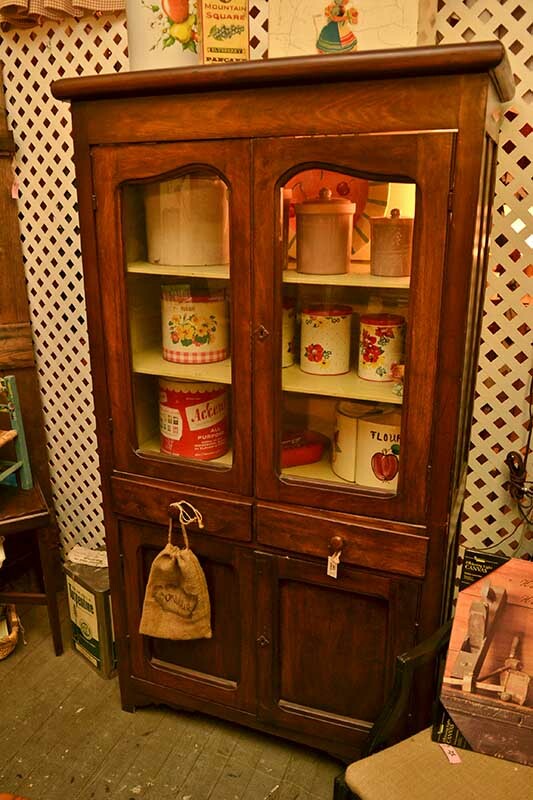 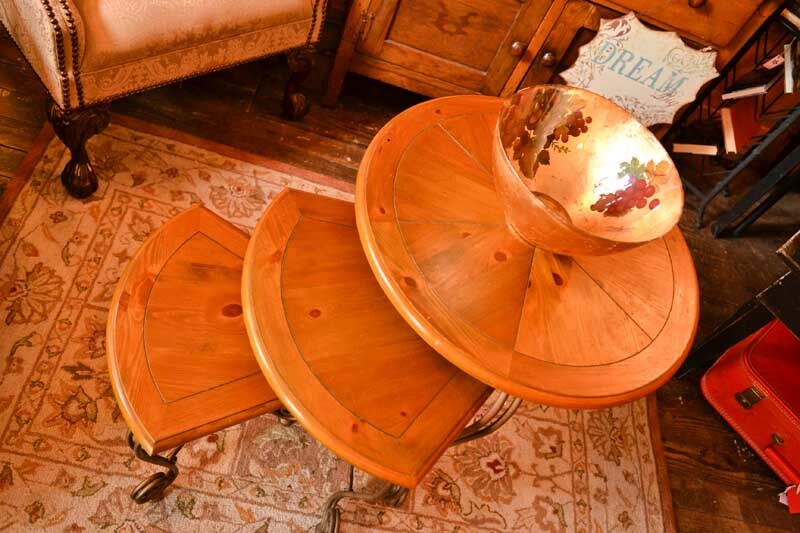 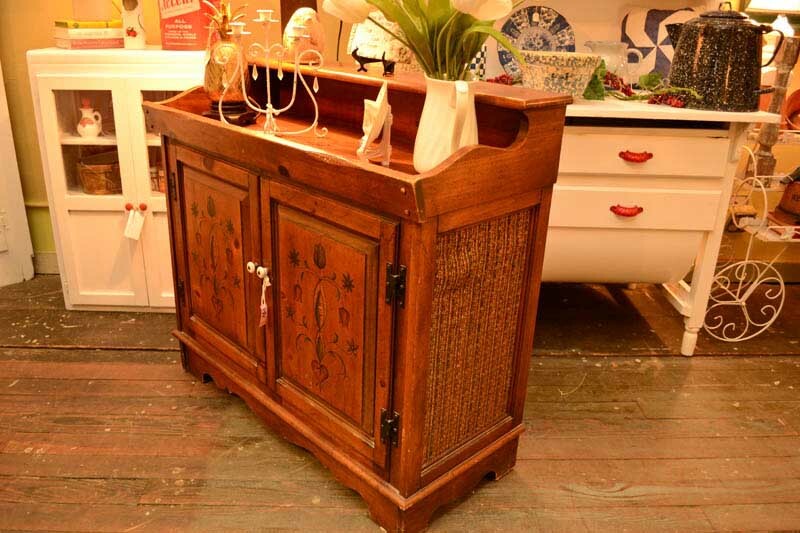 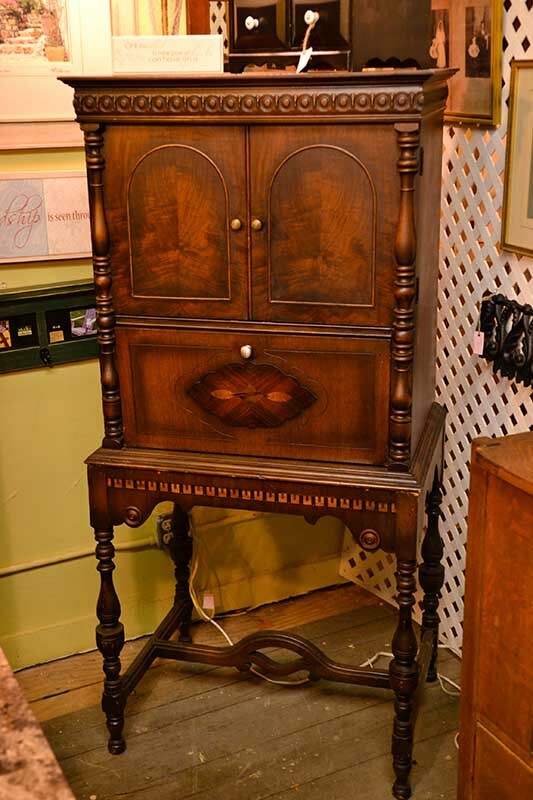 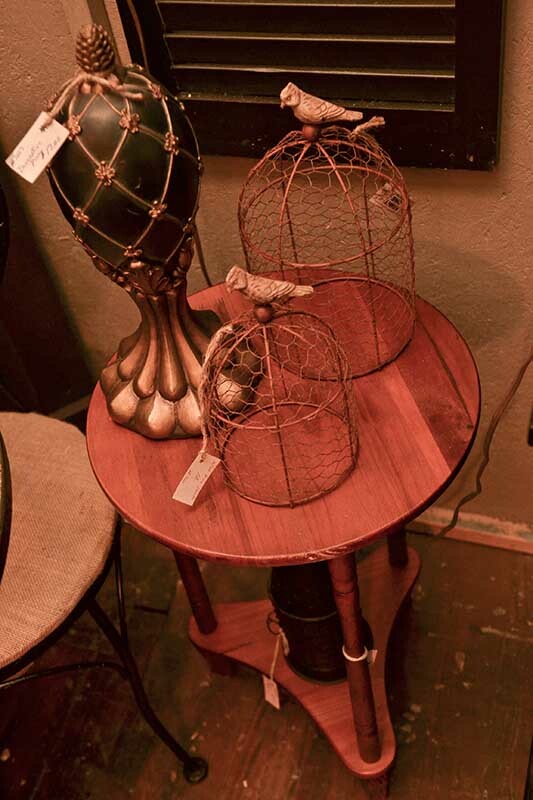 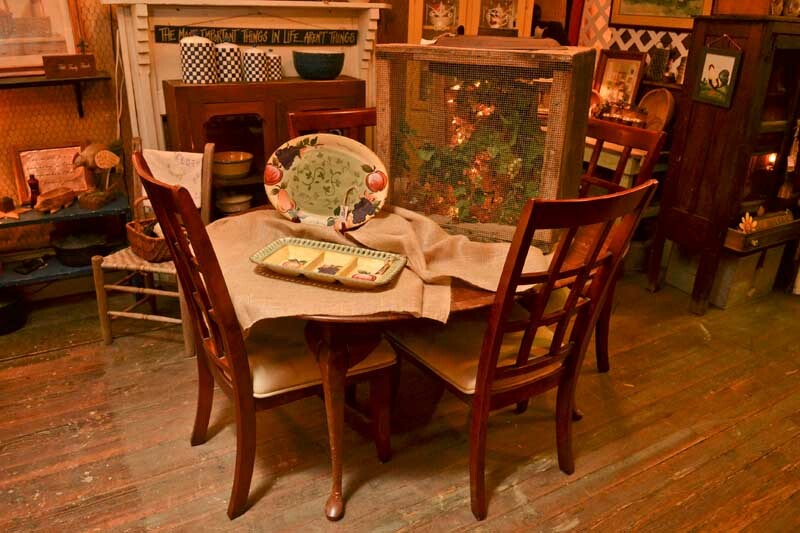 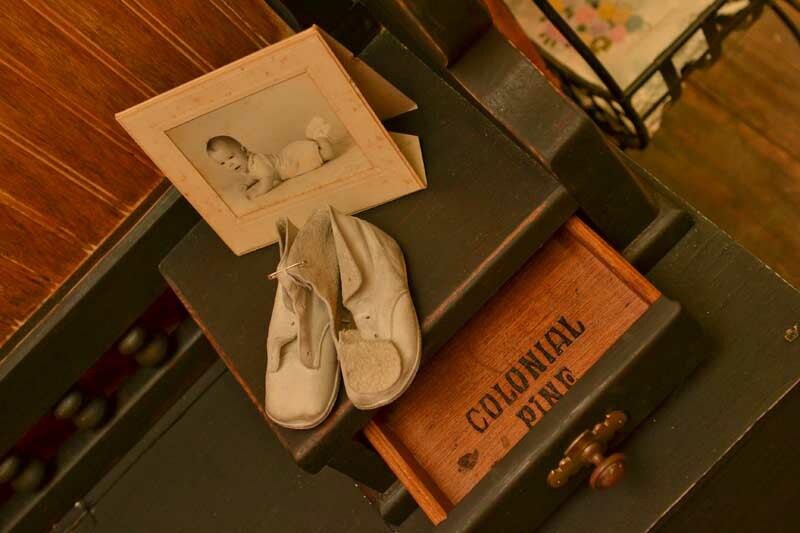 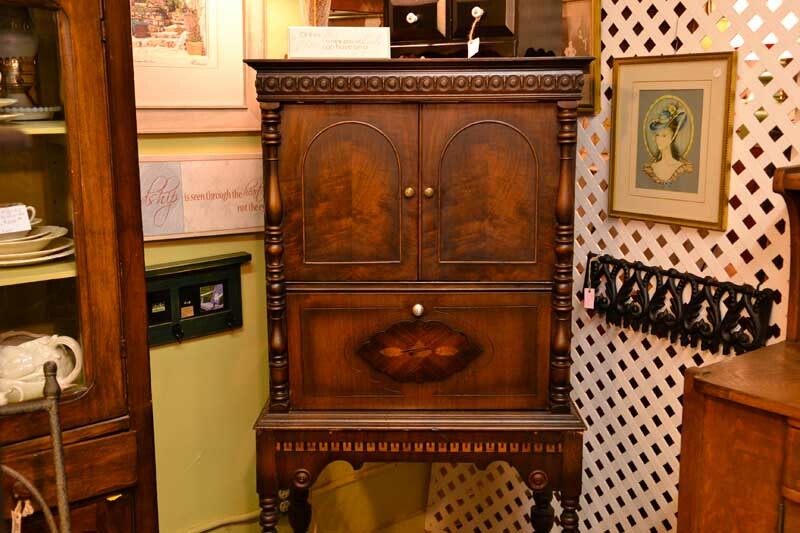 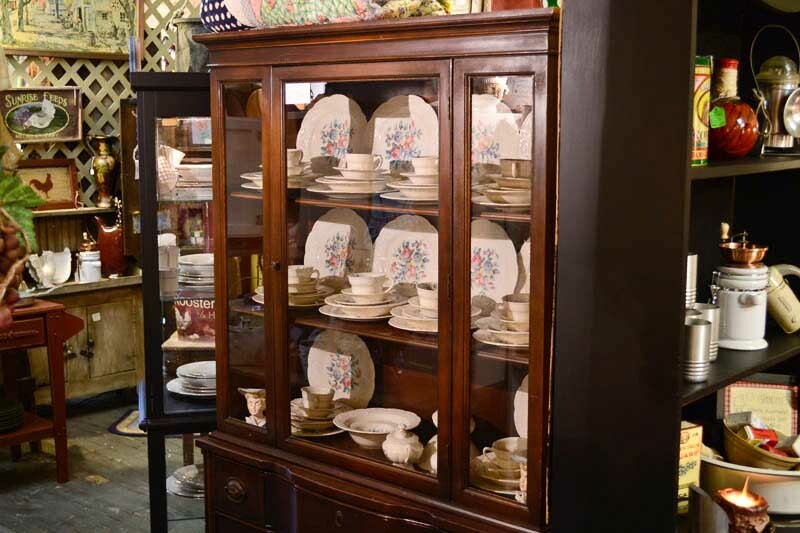 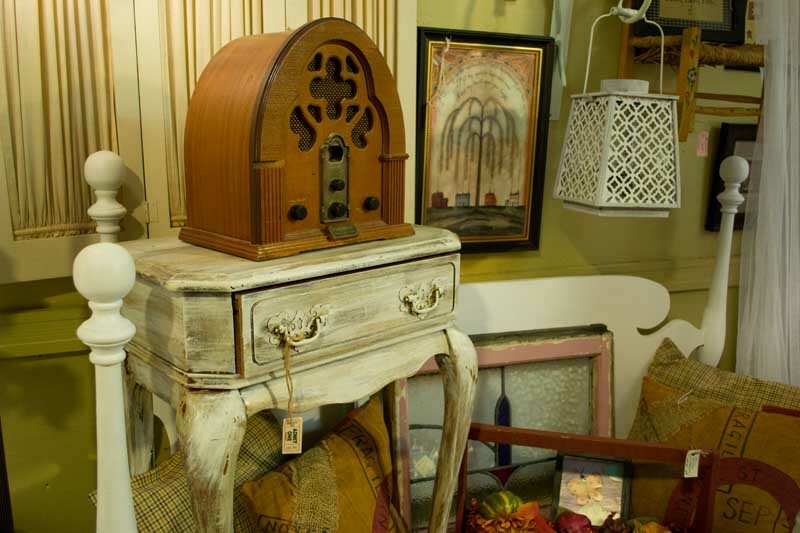 As with many of our neighbors and with all the other Antiques Stores we carry a large variety of Traditional Antiques. 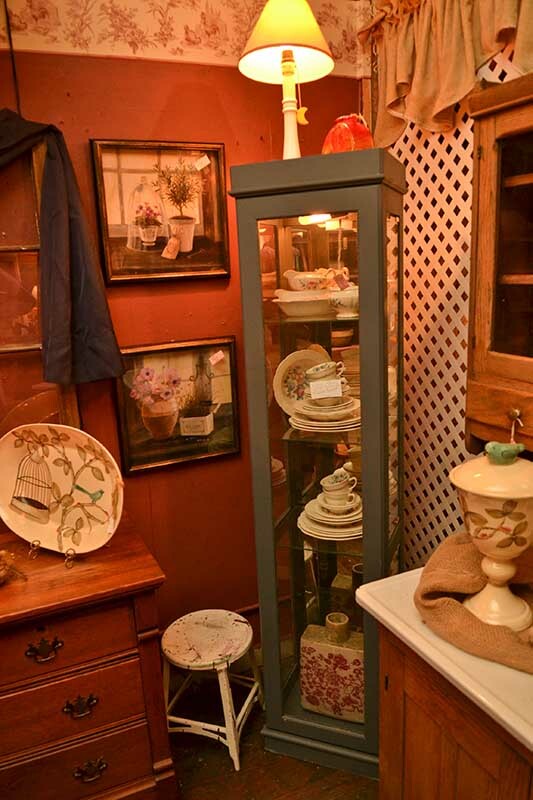 These are the pieces that come to mind with most everybody when you mention the word "Antiques".